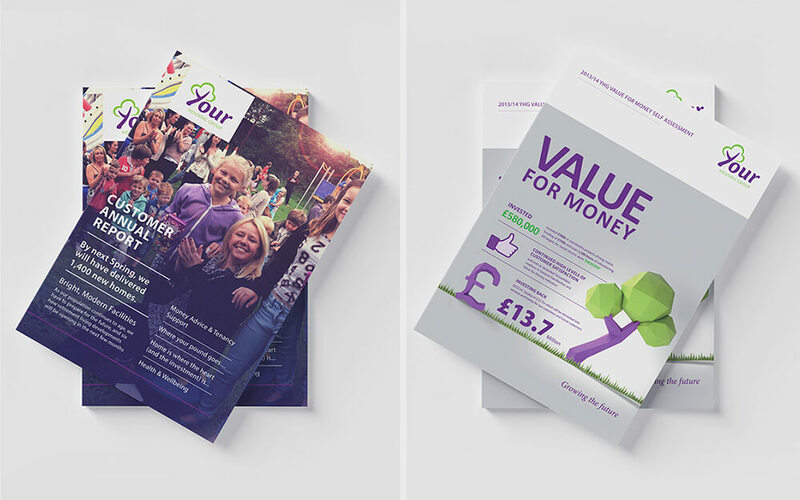 For their latest financial report, housing association Your Housing Group wanted to do something a little different than the ordinary. I worked alongside their team to create a fresh new style to present their year’s figures using on-trend low poly 3D art and bold colours. 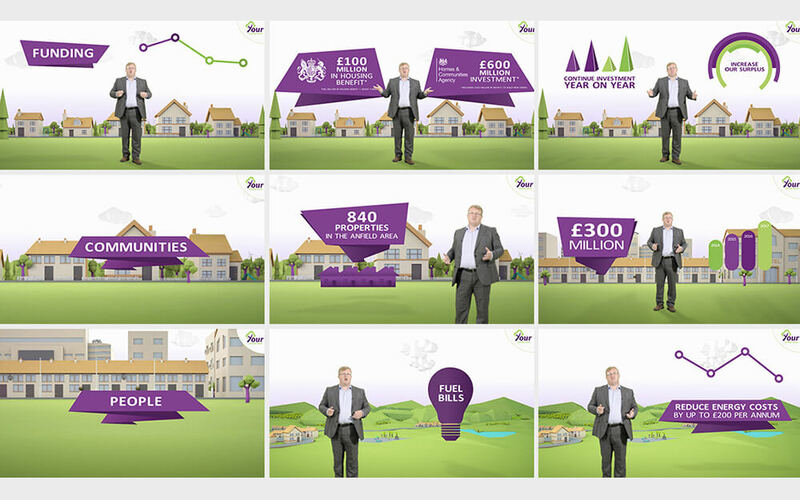 This was applied across their print brochures, website and an engaging video, where their Chief Exective walked through some of the key facts.